We will be offering Complimentary Hand and Arm Massages, Aromatherapy Treatments, Makeup Touch Ups, Style Tips and Delicious Refreshments. Everyone deserves to be pampered during the holiday season. 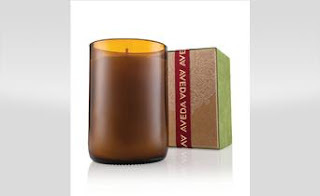 Select Aveda Products will be offered at a discounted price. It’s a great time to finish your shopping for everyone on your holiday list! We will be collecting Non-Perishable foods for a local food bank. Please bring one canned good to donate. It is a perfect way to give back to those less fortunate. Also, bring a friend that has never experienced Felix Andrew Salons and you both will receive 15% off any services booked that night! Come Experience the Difference this holiday season at Felix Andrew Salons. We invite you to experience our Aveda salon during this fabulous event. Call 239-498-5004 to find out more details.